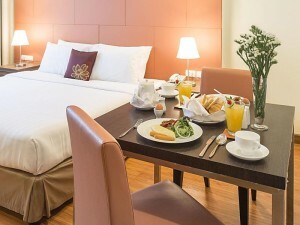 Aspen Suites Hotel Sukhumvit 2 is located on Sukhumvit Soi 2, a short walk away from Nana and Phloen Chit BTS station and close to the nightlife on Soi 4 and Soi 11. 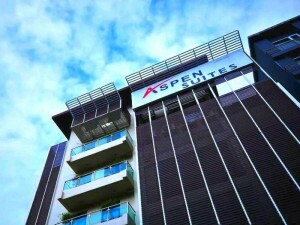 A small four star boutique hotel, Aspen Suites has nice rooms and great facilities, including a swimming pool and gym. Free Wi-Fi is available in all rooms. Perfect for people that want to be close to Nana and have a medium budget.